If you haven’t already seen the viral gymnastics routine that has taken social media by storm, it is definitely worth a watch! You can check out UCLA gymnast Katelyn Ohashi’s perfect 10 routine here, as she leaves the judges and audiences in awe. So how does a flawless floor routine translate into the world of public relations? In more ways than one! 1. Katelyn Ohashi teaches us the importance of adding your own personal style and creativity into every floor routine (and PR campaign) you approach. She wins over the crowd with her beaming smile and signature dance moves throughout her routine. As you get ready to build your brand, think about how you can add some extra special flare that is outside the box. What makes your brand or idea stand out? While Ohashi has some jaw-dropping combinations of tumbling in her routine, it is her extra touch of personality that really wins the audience over. Just like with a brand or a PR strategy, it is truly in the details! 2. 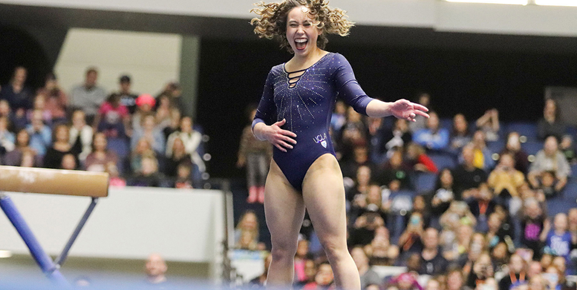 Katelyn Ohashi is a talented gymnast, but she has also experienced something that everyone has as some point: burnout. She was once an Olympic-track gymnast with dreams of representing Team USA. She ended up leaving that trajectory to pursue a more suitable lifestyle and a gymnastics career at UCLA. While she might have left her Olympic dreams behind, she is anything but ordinary. Ohashi shows us that even if your first plan or strategy does not work out, that does not mean you have to settle for less. 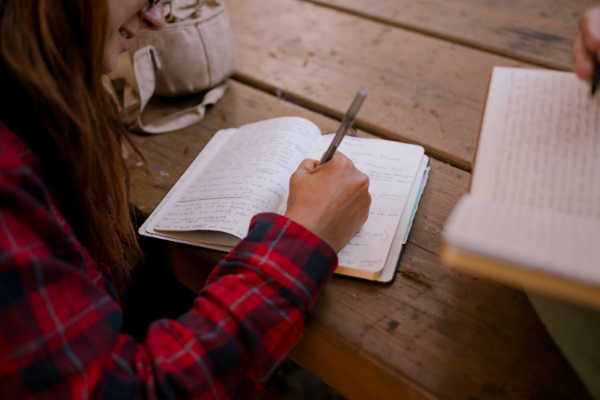 Always be on the lookout for a fresh and creative approach, whether it is for your own brand, one of your clients or a campaign you are trying to create. Just because you choose a different way, doesn’t mean it is the wrong way. 3. Just like gymnastics, public relations is a field where presentation is everything. You can have a great idea, but if you can’t present it in a way that hooks your audience, it is going to fall short. From the moment she steps onto the floor, Ohashi has everyone’s attention. Her radiant smile and strategic presentation strengthen her routine that much more. Gymnasts train for years to perfect their landings and the positioning of their legs on the floor and uneven bars, just like public relations professionals search for hours for the perfect word choice and slogan to lead their campaign. Katelyn Ohashi might have won over the hearts of America with her flawless floor routine, but she won me over with the PR skills she doesn’t even know she has! Want a dose of more inspiration? Check out the Top 3 Marketing Campaigns of 2018!